With the 2014 NFL draft now in the books, it makes sense to look at some of the worst mistakes made by teams at the draft. Of course, scouts, general managers and head coaches work hard in the months leading up to the draft, trying to acquire the best possible player at their draft position. 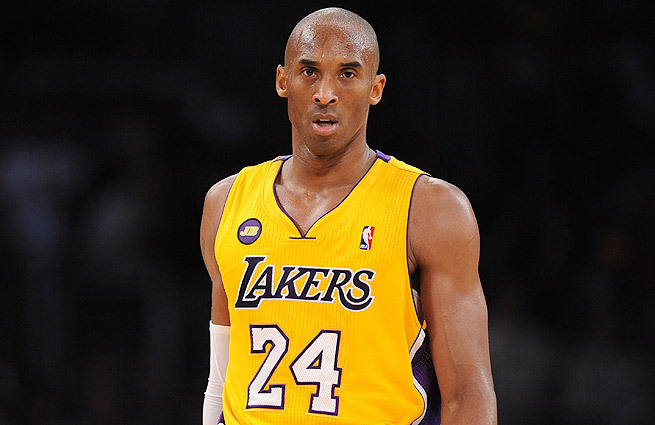 Every season, however, there are players drafted in the first round who do not work out for whatever reason, and these picks set their franchises back for years to come. The following are some of the worst selections in recent memory. The 1999 NFL draft was supposed to have a very special quarterback class, and Tim Couch was the first one selected. 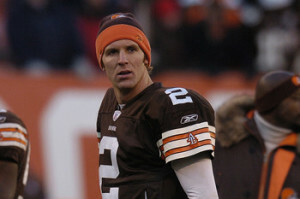 The Cleveland Browns, who were returning to the NFL after their original franchise moved to Baltimore, took Couch first overall, ahead of players like Donovan McNabb, Edgerrin James, and Champ Bailey. By taking a look at March Madness and the way college basketball teams advance through the tournament, it’s easy to see how valuable an elite shot blocker can be. Protectors of the rim have always been an important part of the college game and have been some of the best players in the history of the sport. 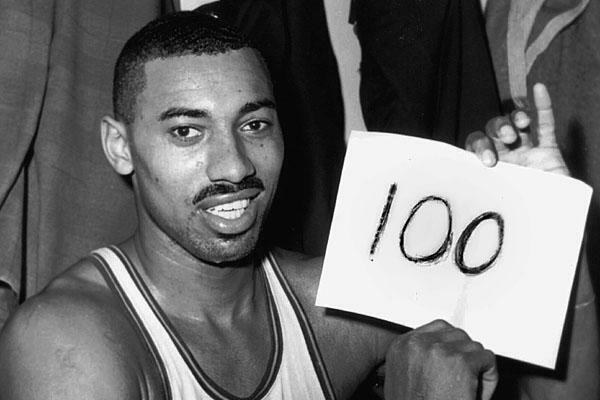 Unfortunately, the blocked shot didn’t become a statistic until the ‘80s, so greats like Bill Russell and Wilt Chamberlain couldn’t leave their mark completely. However, the last 30 years or so have given us plenty of great shot blockers. Here are the best of the best. Olajuwon was easily one of the most dominating forces college basketball has ever seen. His defensive prowess led the Houston Cougars to the Final Four in each of his three seasons playing for the school. Had he stayed for a fourth year, Olajuwon would almost certainly be the all-time leader in blocks. He totaled 454 rejections with an average of 6.61 blocks per 40 minutes. 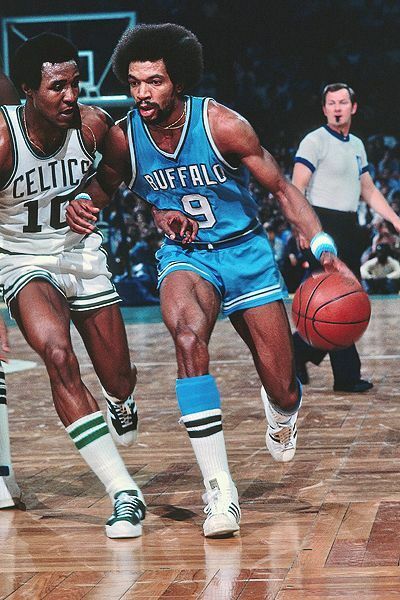 Known as the Admiral, Robinson is one of the best shot blockers of all time, which is all the more impressive considering he didn’t start playing basketball until his final year of high school. 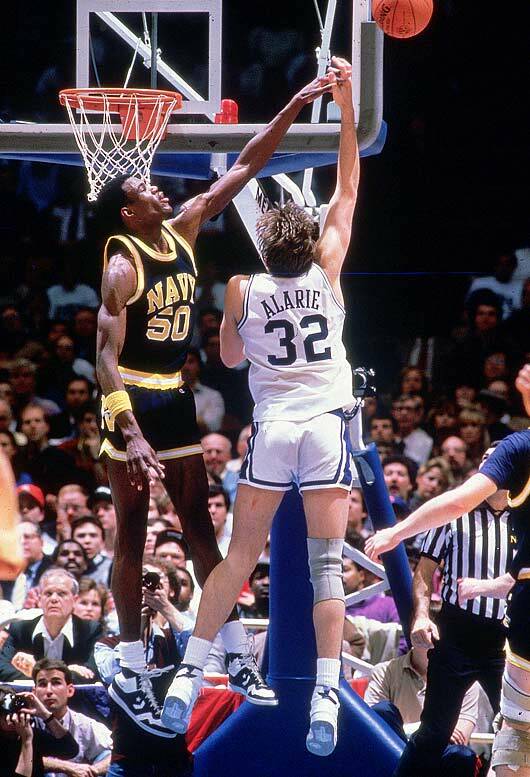 Robinson recorded a total of 516 blocks in his four-year college career at Navy, averaging 5.55 blocks per 40 minutes. Robinson is one of only six players to block at least 14 shots in a single game and he holds the record for blocked shots in a season with 207. His knack for rejecting shots earned Robinson both the Naismith and Wooden Player of the Year awards. In the home stretch of a Premier League title race, Jose Mourinho has Chelsea FC in the hunt for two prominent trophies, which is nothing new. 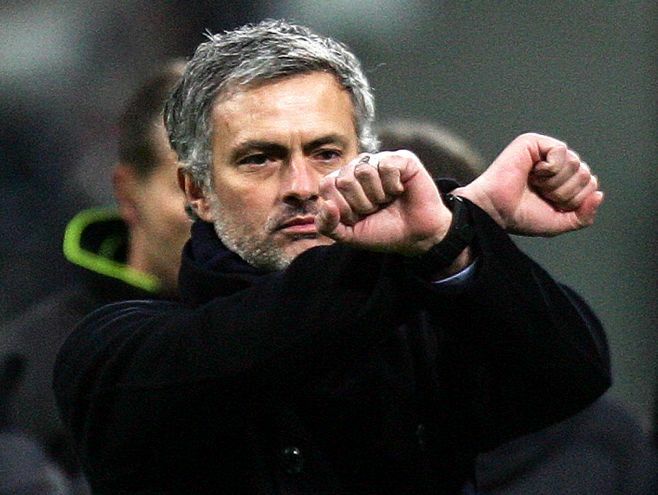 Now in his second spell with the English soccer club, the self-proclaimed “Special One” is undoubtedly one of the most prominent names in coaching. Never one to bite his tongue, Mourinho’s time as manager of some of the world’s best teams has been accompanied by a fair share of controversy and scuff ups, but success has rarely eluded the Portuguese man. And while we get ready to witness what ending this season has in store for Chelsea, let’s take a look at the managerial career of the loved and hated manager. Since the explosion of fantasy football into modern sports culture, it’s hard to imagine a time when Sundays during football season weren’t accompanied by millions of people constantly checking their lineups. Young or old, man or woman, it seems like almost every football fan is involved in a fantasy league come kickoff each NFL season. Since the very first fantasy football draft in downtown Oakland, fantasy football has grown far more than the game’s inventor could ever had imagined. As a branch off from a fantasy golf system, fantasy football was the invented in a bar called the Lamppost by a limited owner of the Oakland Raiders and businessman Bill Winkenbach. In his home, Winkenbach and seven other men held the inaugural draft in 1963 for their league, the Greater Oakland Professional Pigskin Prognosticators League, or GOPPPL. With the scoring based solely on touchdowns, the GOPPPL began with each roster consisting of two quarterbacks, four halfbacks, two fullbacks, four offensive ends, two returners, two kickers and four defenders. As the very first fantasy football selection, George Blanda was chosen by Andrew Mousalimas in the now 50-year-old league. From players to league sizes to scoring and more, fantasy football has drastically changed over its lifespan. For starters, the number of participants has grown from the original eight to an estimated 24 million. The greatest change of all to the game—the internet–helped the game gain incredible popularity and encouraged a number of modifications. Instead of the one league in Oakland, there are now countless leagues on countless websites, including ESPN, Yahoo, NFL and CBS to name the most prominent. Although the prize for the winner of any fantasy league—money–has remained roughly the same, the consequence for the loser has evolved from the original football with a dunce cap on it, called the Dunce Trophy, to anything from buying the winner dinner to carrying out embarrassing chores to even getting a tattoo of the winner’s choosing. 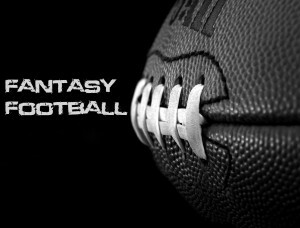 A far cry from the GOPPPL having to get statistics and research from one magazine, fantasy football owners can now rely on websites and programs, like Scout Pro Fantasy Football Software. Sites like Scout Pro provide readers with player analysis, rankings, fantasy tools and more. Software from Scout Pro can even take stats and expert analysis and create fantasy point predictions that can be customized to fit the website that you play on. As a whole, fantasy sports are estimated to now have an economic impact of more than $2 billion a year. 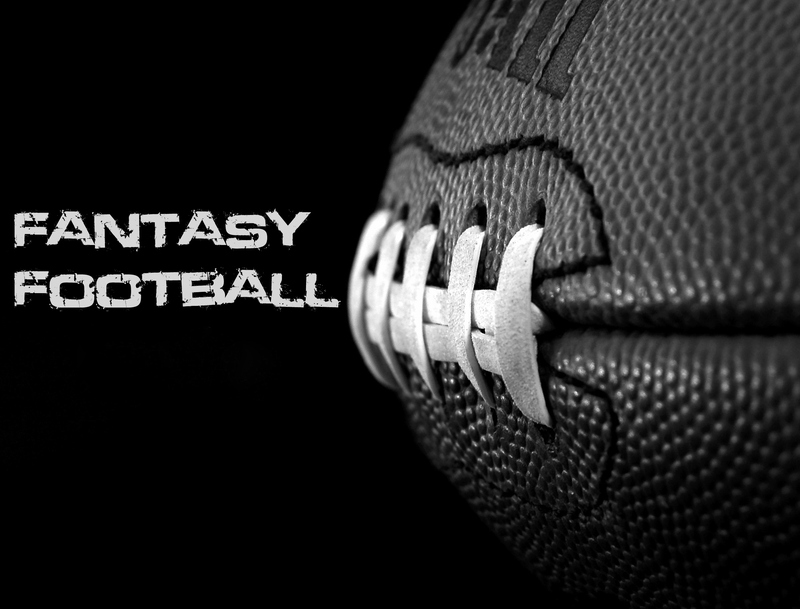 Of the estimated 32 million fantasy sports players, over 75 percent are from fantasy football. Some fantasy football leagues have buy-ins of up to $10,000 while others are completely free. For fantasy football, committed owners are estimated to spend an average of nine to 12 hours per week on their respective teams. Although men dominate the fantasy sports landscape, an estimated 20 percent of participants are women. Thanks to a few men in an Oakland bar, watching football has been forever changed. The game of fantasy football continues to grow, and its 50-year history doesn’t appear to be coming to an end any time soon. 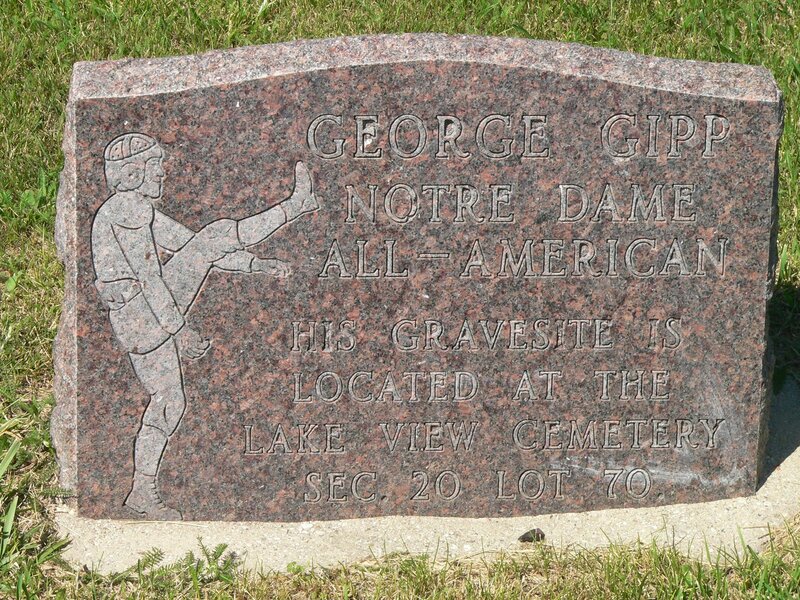 Many American sports fans are aware of the legend of George Gipp, as it has risen to almost mythological heights. Gipp was one of the best college football players of all time, but is best known because of the phrase “win one for the Gipper,” which was popularized in a film about Coach Knute Rockne’s life. Gipp died shortly after playing his final football game, but Rockne used this death to motivate his team before a game seven years later. Because this speech became so famous, Gipp’s legacy has lived on. Today, Gipp is a legendary figure, although we might never know the exact truth behind his life since he died so long ago and lived a very secretive life. 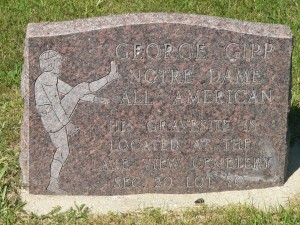 Although he originally attended Notre Dame to play baseball, legendary coach Rockne convinced George Gipp to join the school’s football team. Gipp went on to lead the Fighting Irish in rushing and passing in 1918, 1919 and 1920, earning All-American honors in the process. Gipp is recognized as one of the best athletes in the history of college football and still holds numerous school records.